SEAWAPA is located in ASEAN region, on top of stable tectonic plate, below a narrow route where one third of the Earth vapor form and water liquid falls on mountain chains means less pumping, more energy surplus, at tropical climate, the goldilock zone within the Earth means shorter transfer route to good production areas, with plenty of young and dynamic human resources and world factories nearby. We only have one planet. Only FDR Glass-Steagall and JFK EO11110, but this time without government, will be first steps to save Humanity. There is really no other workable solution. Government is the Illuminati Royals Jesuits Jewry banksters Corporations' looting partners. Chinese people is doing it by now and if we move to live and work in ASEAN to apply the system, we don't need to pay for the fraudulent debt system so we can start bankrupting their system that enslave all Humanity below them. All we need is wake up enough people to run our own building society where everyone is shareholder because we belong to the Earth not to Illuminati Royals Jesuit Jewry bankers Corporations cronyism government, but government of the people, by the people, for the people. 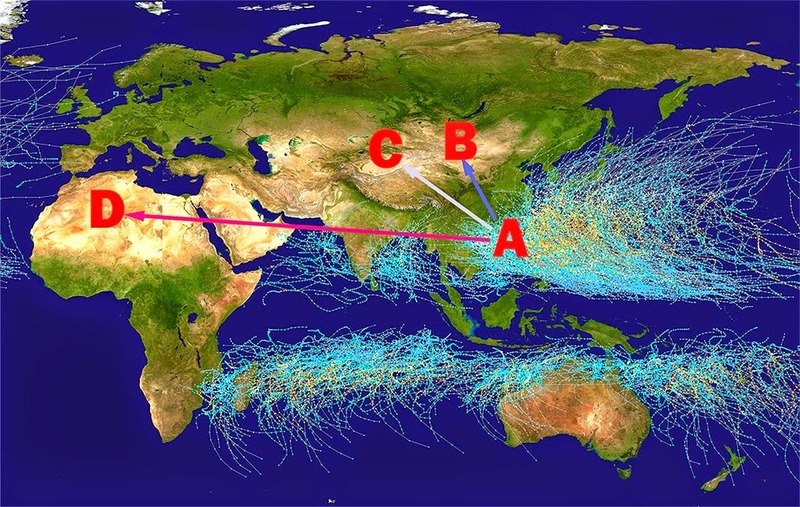 If enhanced by safer weather modifications than the Empire agenda 21 including the atmospheric heater using satellites based HAARP ionospheric improvement, without dangerous chemicals, to increase water volume falling into South East Asian Water and Power infrastructures and with modern agriculture such as multistory hydroponic, SEAWAPA can feed at least 10 billion people and other living beings. We must control nearby space too. Satanic, Oligarchical principle must be destroyed, and a planet-wide agreement on policy to take its place. "What we do for ourselves dies with us - what we do for others remains and is immortal."